Travel changes a person. The change is not always universal to all but traveling does something to the mindset. There are many successful business leaders who point to travel as a key factor in their success. Travel enables a person to communicate better with people from all walks of life in various countries and societal settings. Experiencing a new culture is also a great way to learn about the people and their way of life. According to a 2011 report from Brightpark Edu-Travel, 94 percent of American business leaders believe that the travels they took during their years in school resulted in their competitive advantage. The edge comes from the amount of new learnings and experiences you gain from travels abroad that you were able to integrate into your daily life back home. “Student travel provided me with a safe framework to challenge myself and develop lifelong leadership skills. It encouraged me to take risks and test my independence; characteristics that helped me as a student and that I still rely on today in the business world,” said Under30CEO.com co-founder Matt Wilson. Under30CEO.com is a website dedicated to young and budding entrepreneurs. It is not always about the “grandeur” of travel but how you were able to improve your communication and people skills during your travels even as a student. In fact, U.S. First Lady Michelle Obama helps promote international travel among Americans. “The benefits of studying abroad are almost endless. First of all, it is going to make you more marketable in the United States. More and more companies are realizing that they need people with experience around the world,” said Obama. Howard Wallack, global business development vice president of the U.S. Society for Human Resource Management said travels abroad help students gain necessary set skills. Wallack was an international exchange student himself and has an extensive experience as a hiring manager. “Living in another country, you learn to deal with a variety of people. You learn to listen, be proactive, be patient, assertive. All those are translatable skills,” said Wallack. Just like in business, even if you have a well-planned itinerary, plans change. How you react and manage these last-minute changes will train you in managing recurring changes in the business. Travel-related nuances like delayed flights, hard-to-find hotels, missing luggage and more offer real-life lessons that can be adapted for business. In business, being cool-headed, organized and flexible will help you deal with nuances and even solve problems with the ease of a seasoned pro. “New experiences in foreign environments allow people to grow in ways they never thought possible,” said Ute Sonnenberg who founded African safari provider Roho Ya Chui. This is true especially for student travelers and Millennials who love to “backpack” (low-cost travel) to other countries. Many solo and couple “backpackers” end up in groups, make plans together to help bring down travel costs. Traveling solo or on a budget pushes you to rely on the skills and strengths of others in the group and find your own strength in the way and offer it. This kind of traveling can successfully remove the idea of selfishness and help you learn more about yourself and your own innate strength. While English is the universal language, traveling to a country where the universal tongue is not widely used will challenge you even more. In fact, some locals appreciate if you try to converse using their Mother Tongue and on your part, isn’t learning the language of a new country an utmost sign of respect? Travel doesn’t only improve your oral communication skills but also the unspoken language. For instance, learning about the dos and don’ts of a certain country and culture will save you from running into avoidable conflicts. Reading beforehand will also help you better communicate with the locals, which, in turn, can improve your networking skills. Travel and cultural awareness probably played parts in the prevalence of startups in Singapore. After all, the Internet and budget travel made the world a smaller place. Many expatriates and foreigners have started a business in Singapore and have adapted to the local culture effectively. But it all started with travel and the growing awareness, appreciation and respect that came with it. Many travelers and business people take this cultural difference as an opportunity to come up with services and products that can improve the way of life in a certain country or region. When traveling, it is normal to pack in as much as you can in one day and maximize the budget you have on hand. 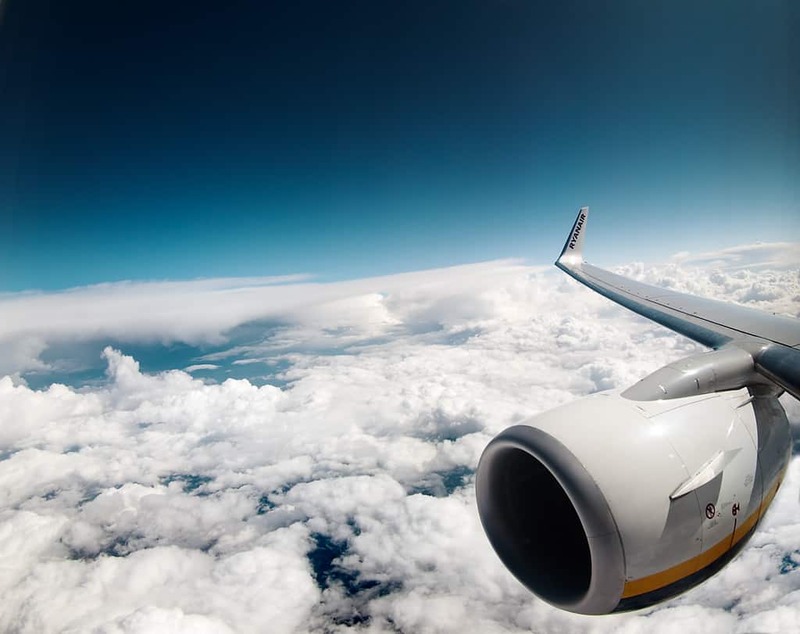 Time management skills are put to a test when planning trips that require connecting flights, landing during the wee hours of the night and more. Business owners who have extensive travel experience know how crucial time management and the skill is honed not just in the workplace but in everyday life. 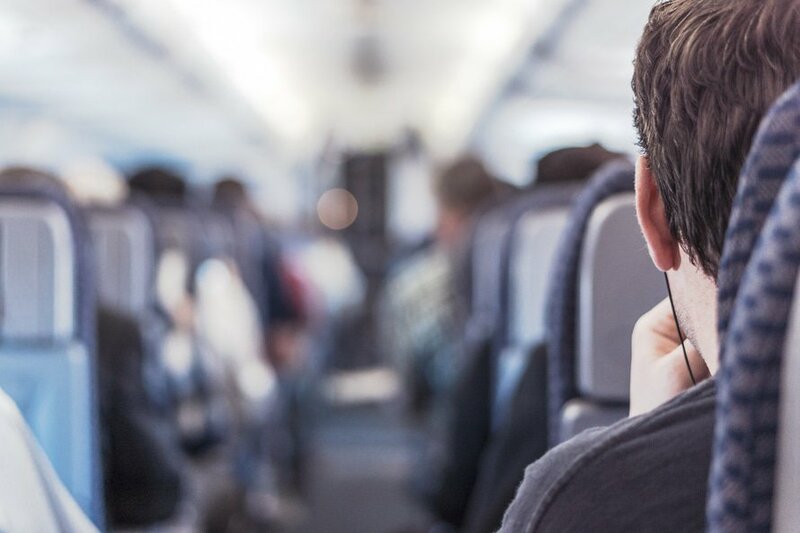 Many small- and medium-sized business owners find they cannot enjoy the perks of constant travel because they are busy running their business. From a distance, running a business and traveling regularly seem to be impossible as there is a constant pull to make sure everything is going smoothly in business before you can leave the home base. The key to enjoying both is ensure that you have a well-structured team. You will need some time to build on your “dream team” and ensure that they can handle daily operations even without being physically present at the office. Training, time and technology will soon enable you to travel and explore what else you can learn. Are you starting a business in Singapore? Many young professionals and expatriates are setting up shop in the country. Turn your travel learnings into your business edge. Give us a call today so we can assist in registering your business in just a few easy steps!